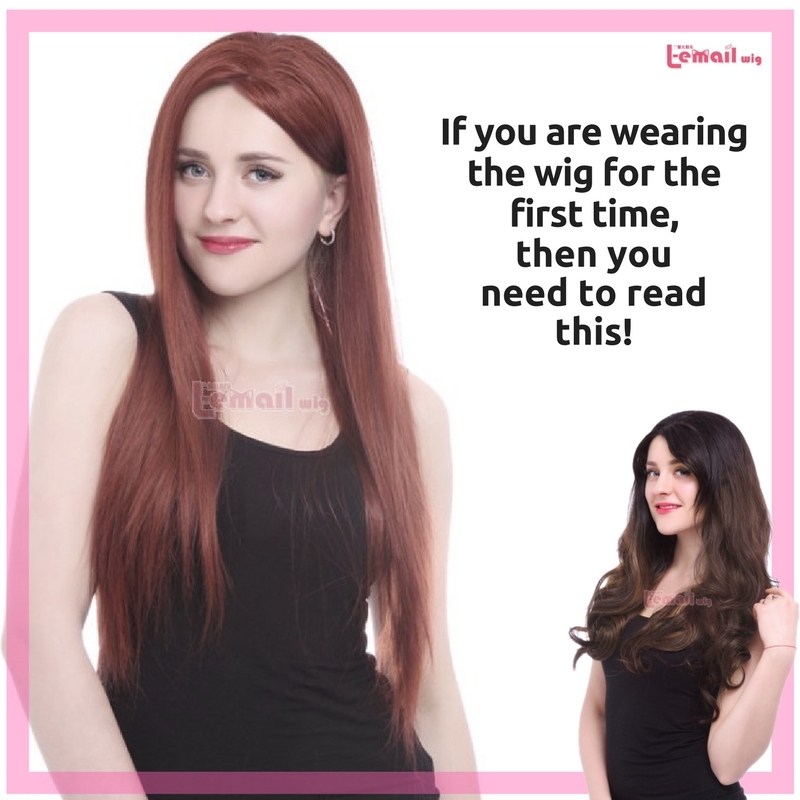 If you are wearing the wig for the first time, then you need to read this! Every woman is beautiful because beauty is in the eyes of the people. 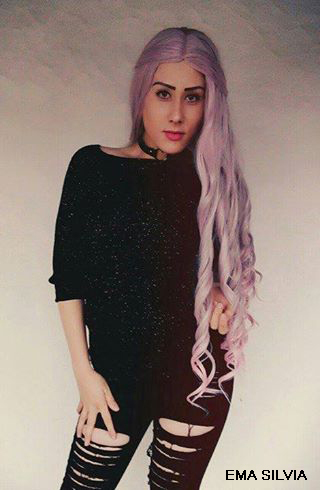 It has been innumerable times you have wished to try some new colorful wigs because it looks absolutely stunning. There is no such thing that people who have no hair wear wigs, even if you have your own hair you can wear the wig just to create some sensational hairstyles. There is the majority of mistakes made by women who have never worn a lace wig before, even celebrities are caught by the spotlight doing it, so make sure you don’t it. 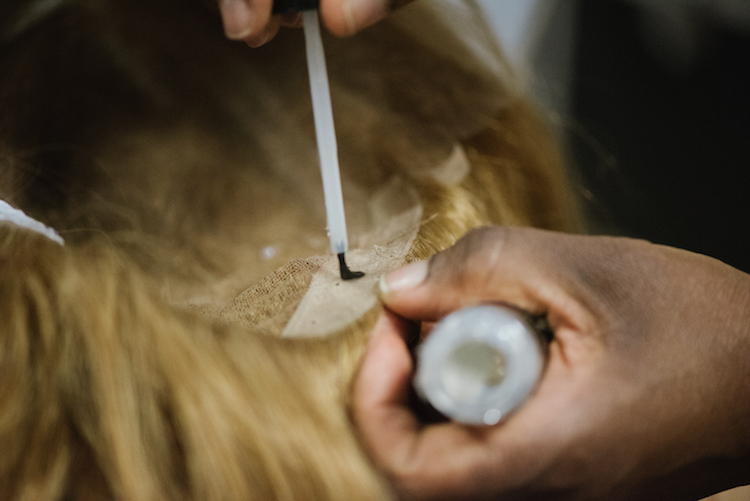 Before wearing the wig make sure that your hair is wrapped properly and you need to cut some edges from the lace base so that it does not show while you are wearing the wig. It’s glued with the perfect glue! Many first time users use the wrong type of glue when securing the lace wig to the hairline. So make sure you use the perfect one because the wrong glue will make your lace wig stand out and will ruin your looks completely. front when compared with the back of your hair if the texture of your hairs & wig does not match. 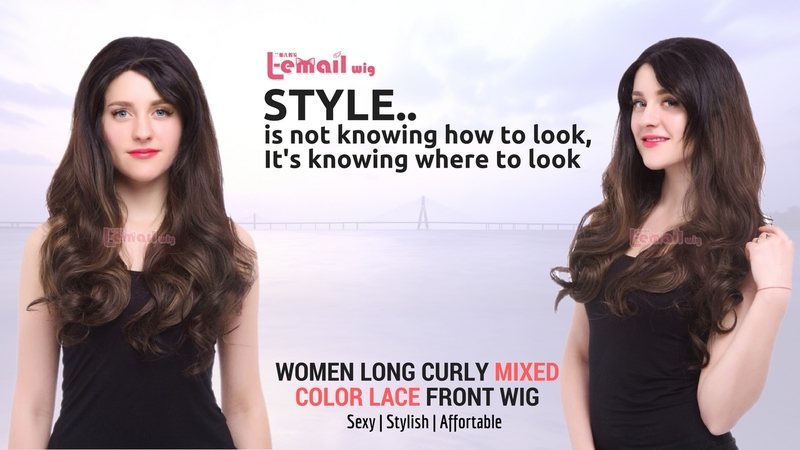 So make sure you choose a perfect texture so that you do not end up looking like you are wearing a wig. 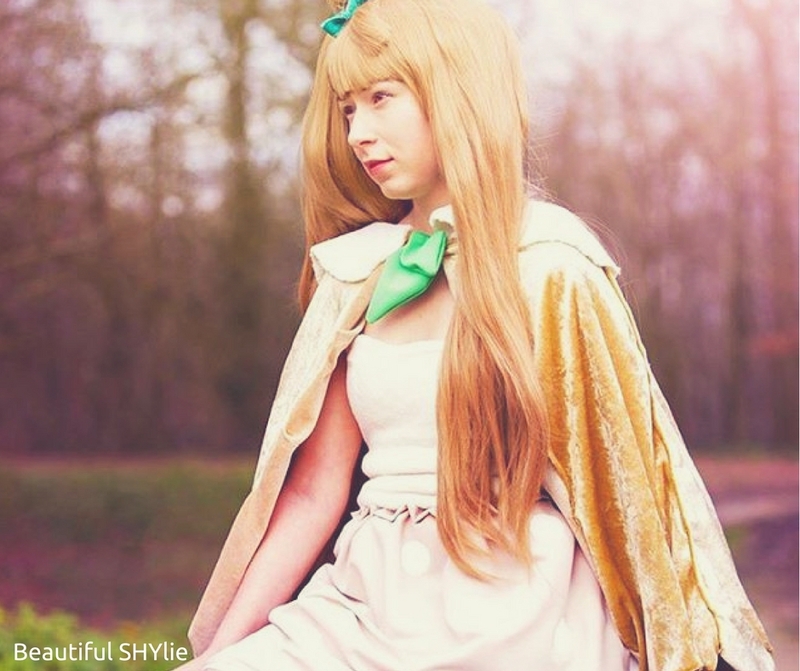 A style is a key to good looks! 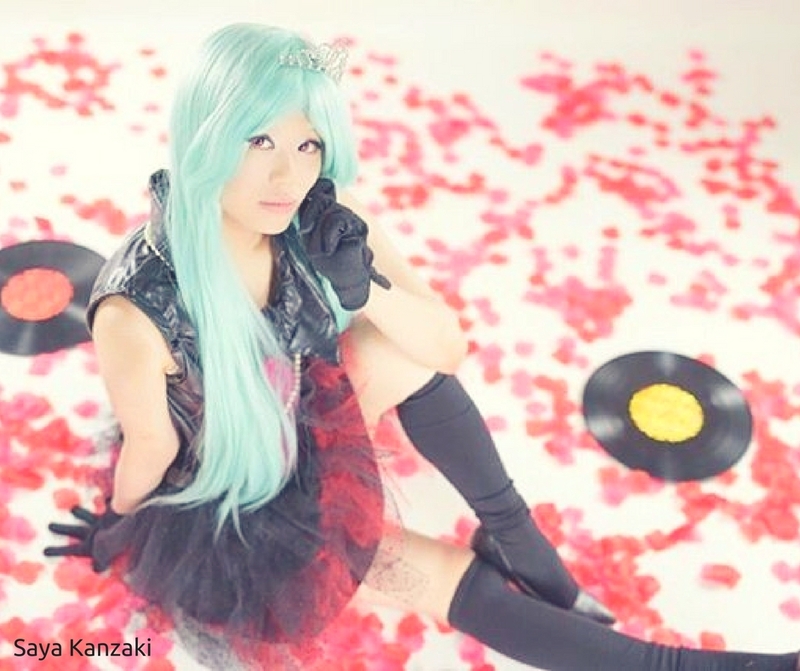 You need to style up the wig properly else it will not look good on your face. You can style up your hair easily if the texture of your hair is same as your hair. 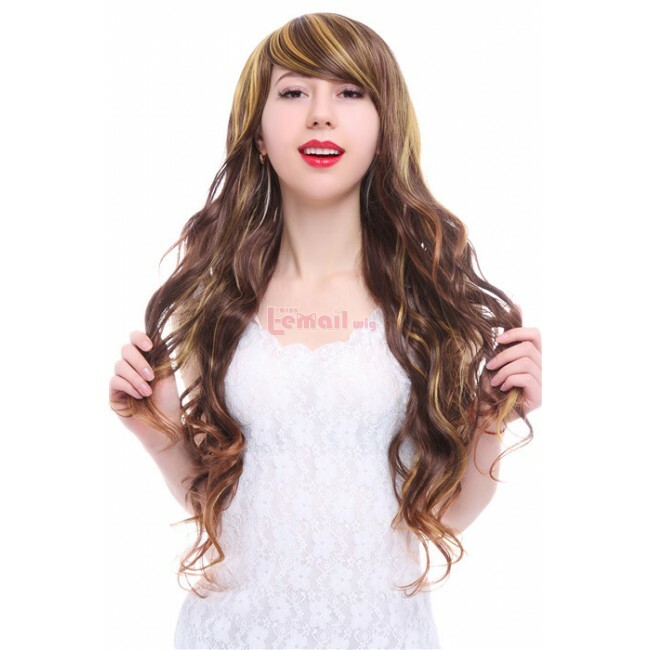 Treat the lace wig the same way that you would treat your own hair else the lace wig turns dry and brittle and when you will go out wearing people will stare at your hair because of how unhealthy they look. Repeat, but treat it well! When people put the wig on many times, they do not properly secure it, so the wig comes off which is pretty embarrassing. 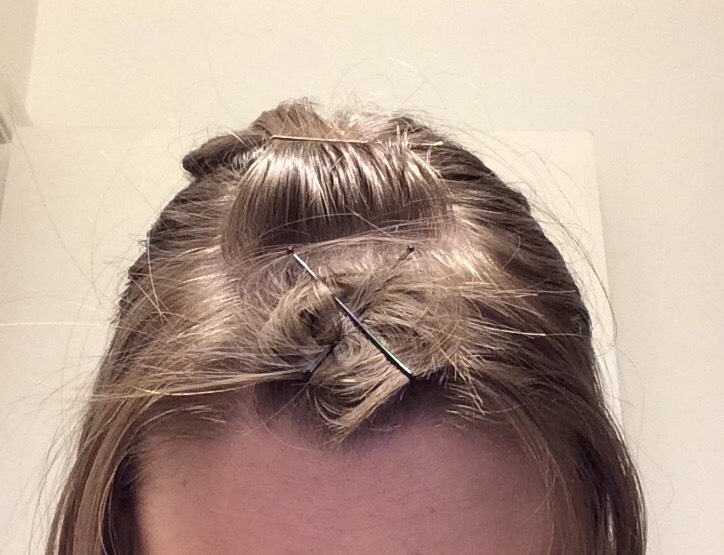 Use Bobby pins and clips to secure your wig as they look natural. 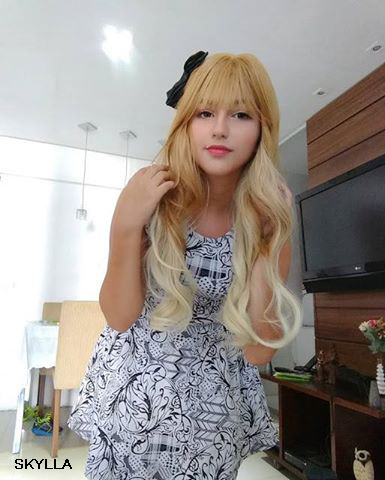 There is no harm in trying something new but ladies always do it smartly and do not forget to try our colorful wigs and look more stunning! This entry was posted in Wigs.